My illustration of the wonderful Autumn Lee Withers, dancer, actress and country music artist. 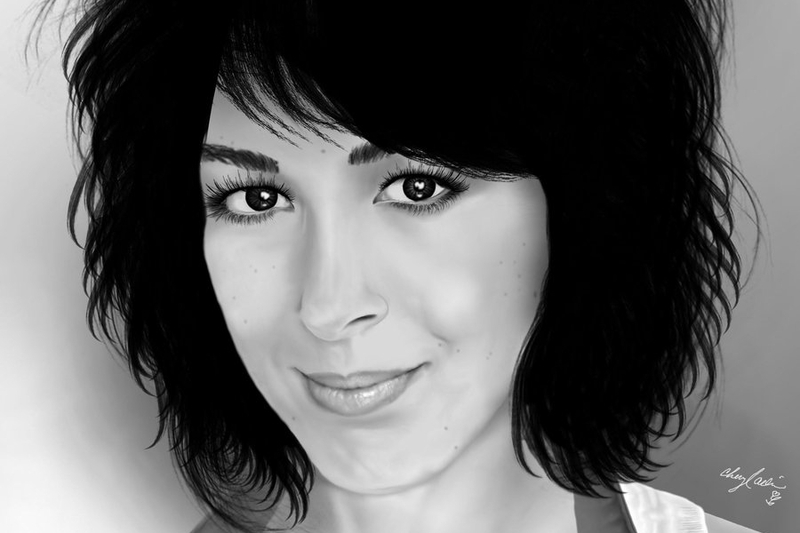 Autumn Lee Withers Portrait	Gallery: Digital Illustration Portfolio	Description: My illustration of the wonderful Autumn Lee Withers, dancer, actress and country music artist. Views: 3555	Loves: 0 love it!